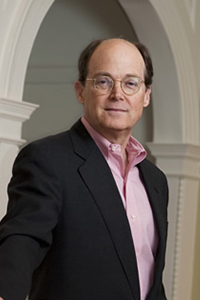 James Davison Hunter is Labrosse-Levinson Distinguished Professor of Religion, Culture, and Social Theory at the University of Virginia and Executive Director of the Institute for Advanced Studies in Culture. He has written eight books, edited three books, and published a wide range of essays, articles, and reviews all variously concerned with the problem of meaning and moral order in a time of political and cultural change in American life. To Change the World is available at bookstores everywhere and online through Amazon, Barnes & Noble, Oxford University Press, and others. Full Bio from Dr. Hunter's website.